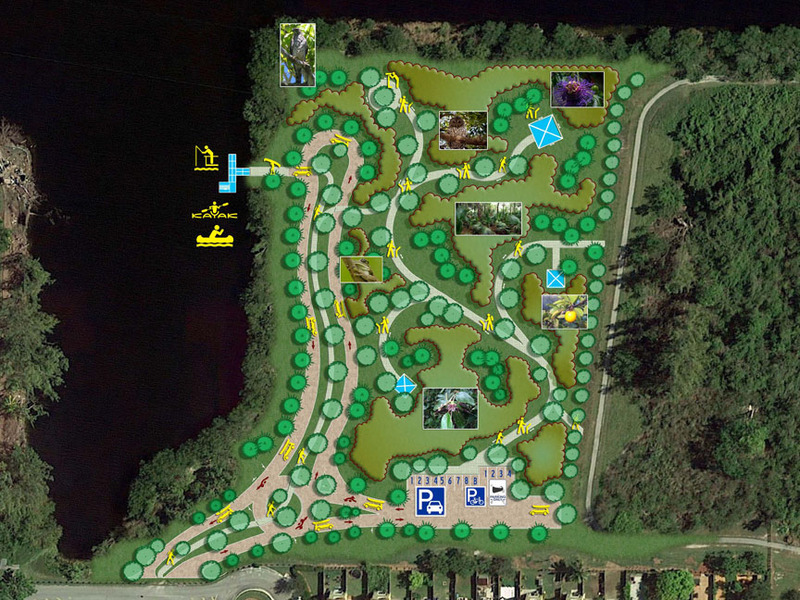 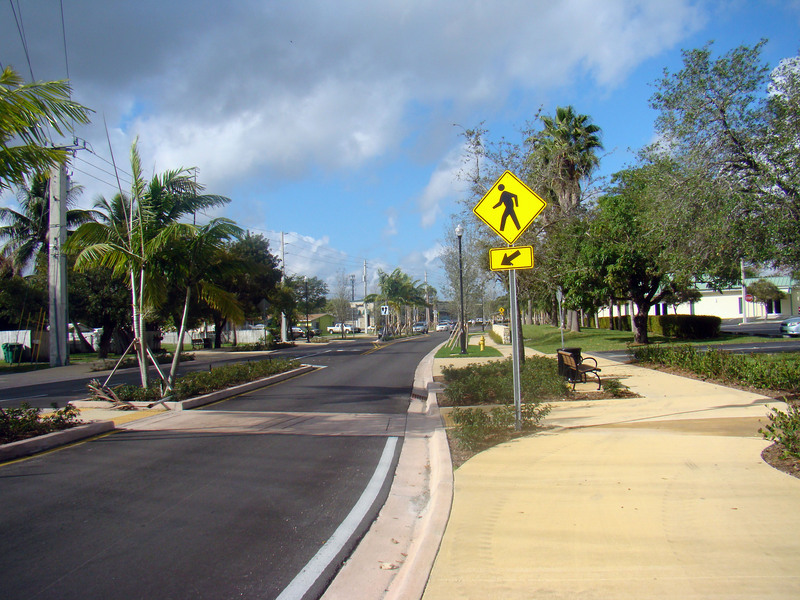 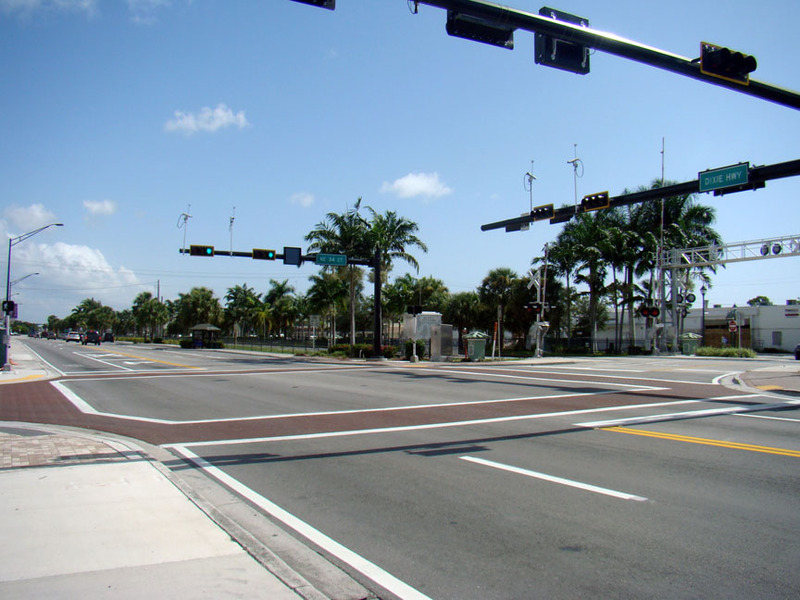 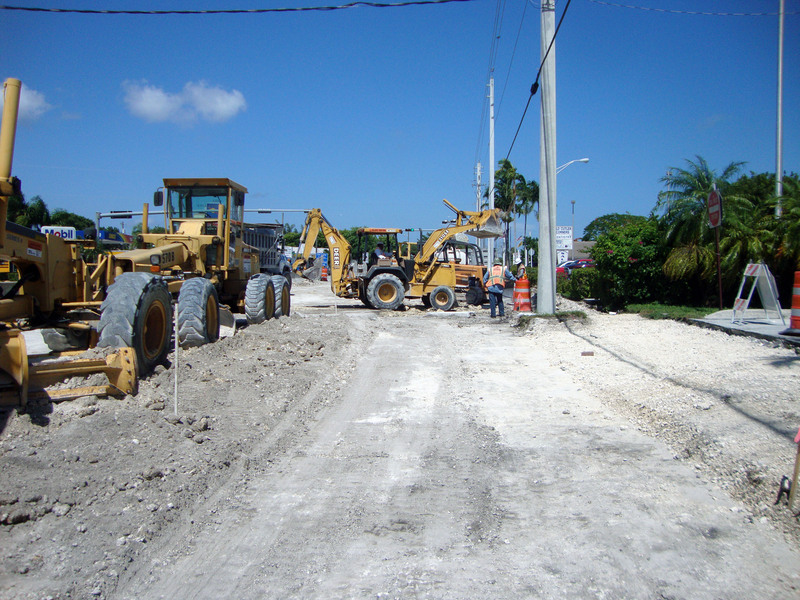 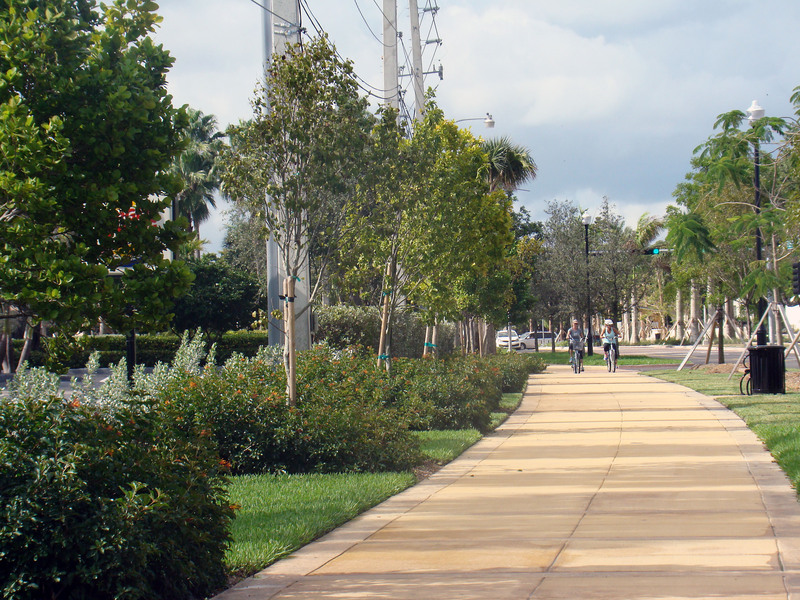 MARLIN provided CEI and public involvement for the reconstruction of Old Cutler Road which included adding 2 lanes, curb and gutter, shared use pedestrian/bicycle path, stormwater drainage, decorative street lighting, signalization, landscaping, and two traffic-calming circles at 97th Avenue and 87th Avenue. 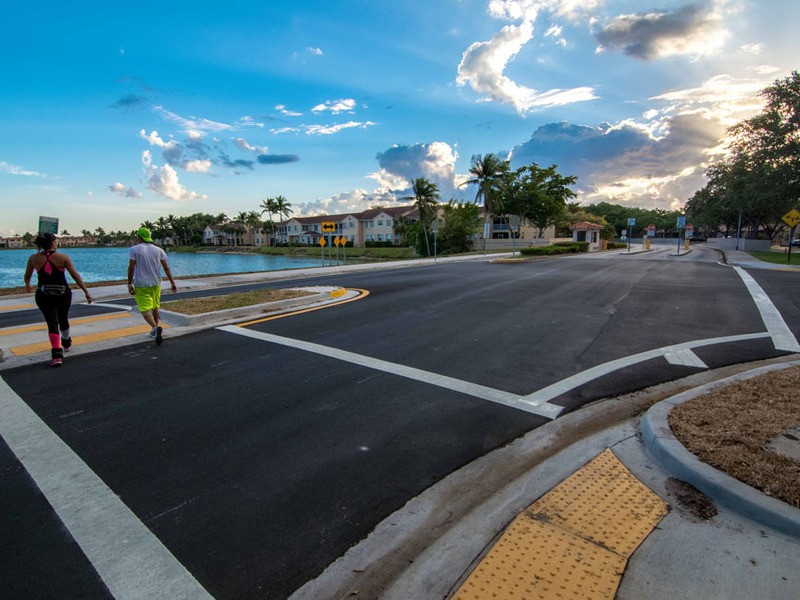 The roadway improvements provide a safe and efficient road for drivers, pedestrians, and bicyclists while enhancing the beauty of the Town. 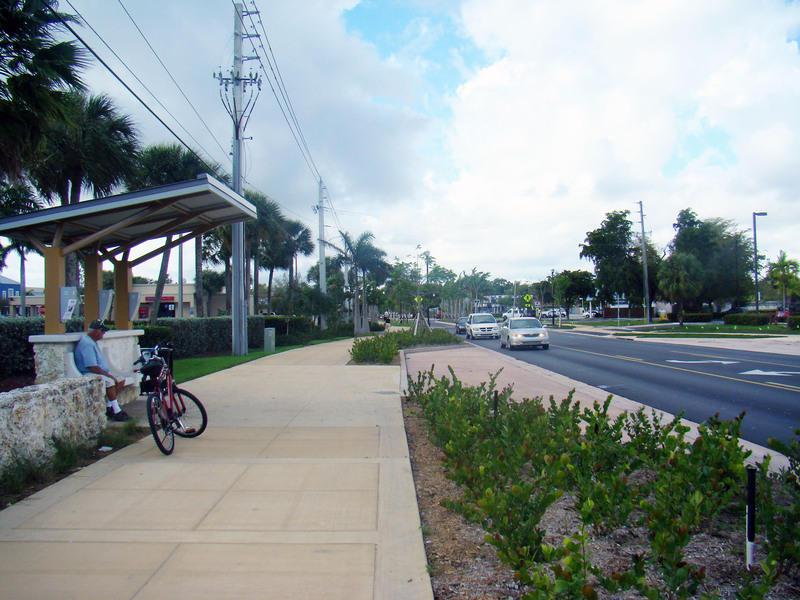 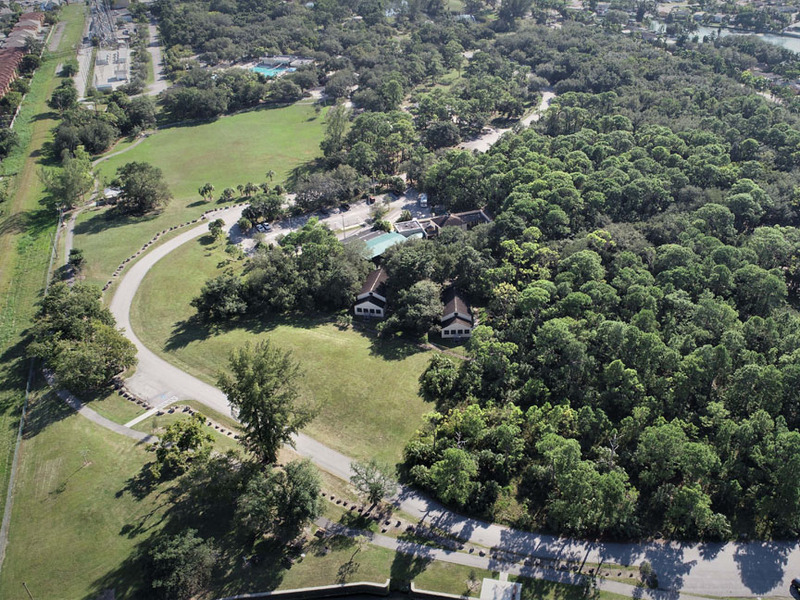 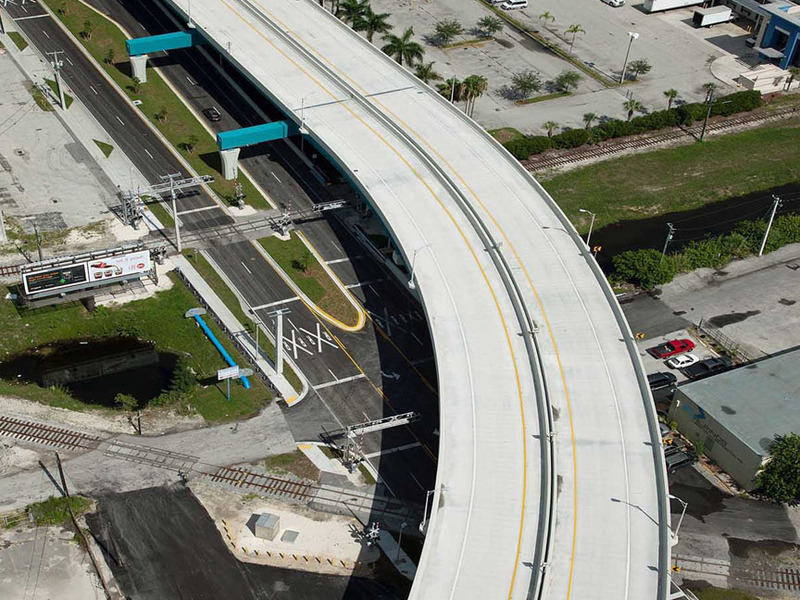 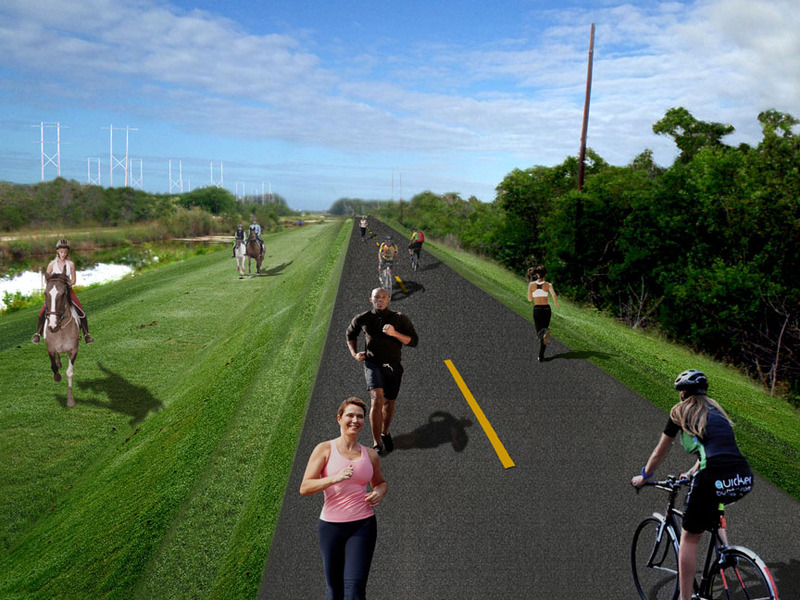 Old Cutler Road is a historic landmark that crosses at the heart of the Town of Cutler Bay. 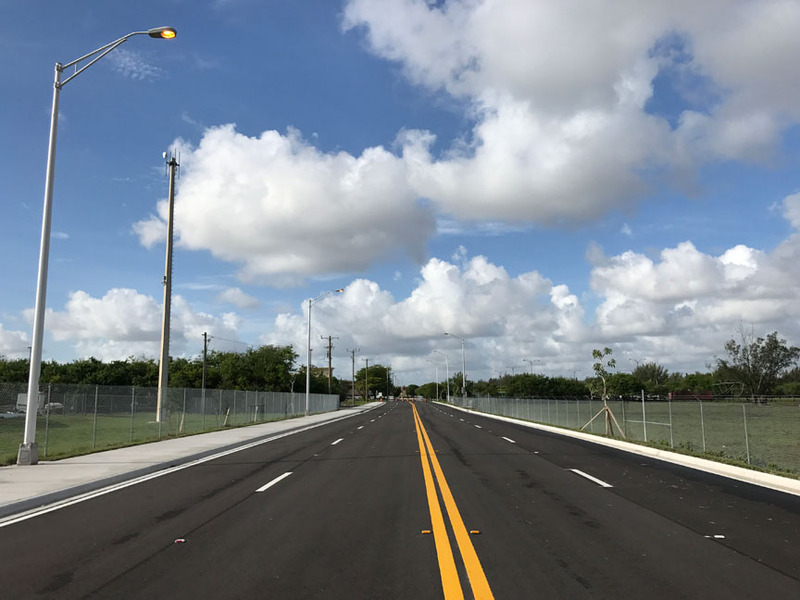 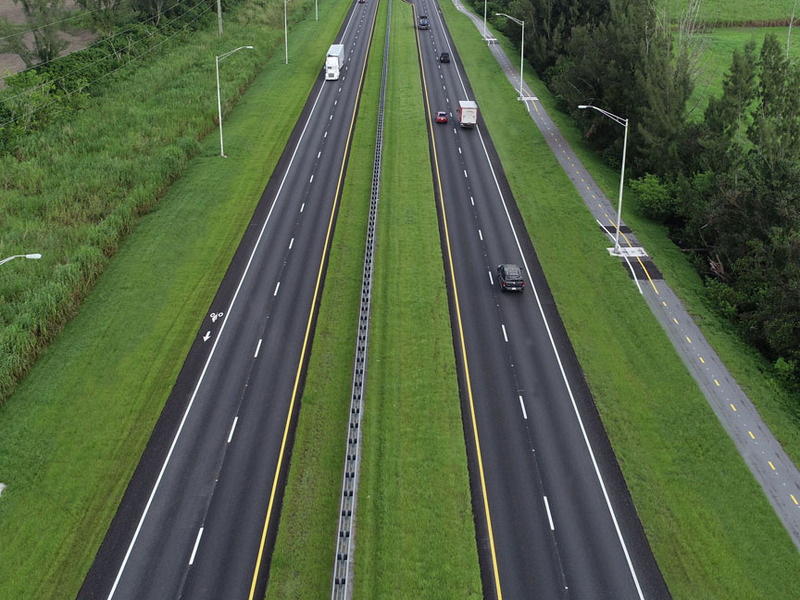 It is a heavily used major arterial; therefore, the effective management of lane closures to keep the traffic flow and the proactive public involvement efforts to have stakeholders informed were pivotal to the success of this award-winning project. 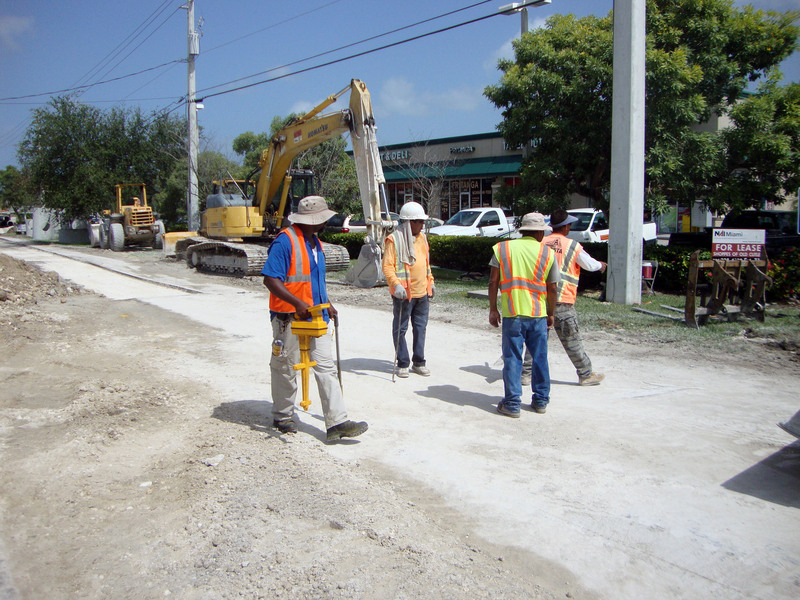 MARLIN also coordinated and scheduled inspections, material testing, construction work, safety zones, relocation of public utilities, and organized stakeholders meetings and community outreach workshops.